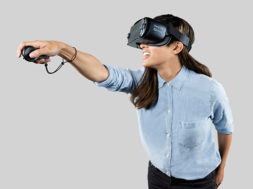 Samsung Gear VR is still hitting the road hard with wonderful new releases coming this week. 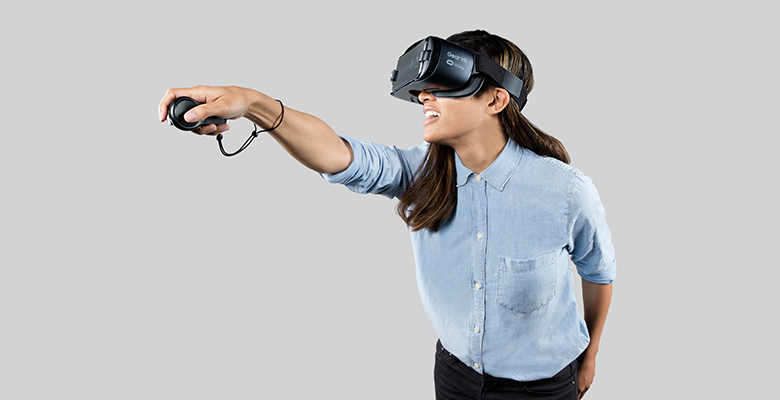 The headset has been making waves around the world and still delivers a quality mobile VR experience. MOCA: Kerry James Marshall employs laser scanning and volumetric photogrammetry to produce the most authentic museum visit possible. 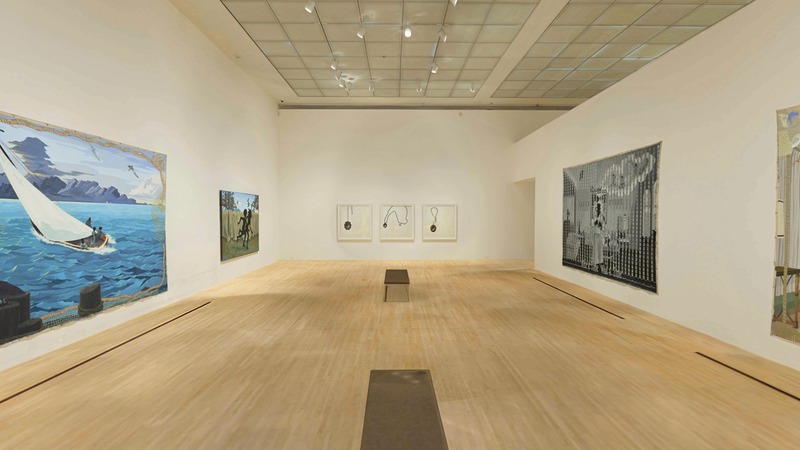 Instead of merely observing crowded halls from one static perspective, viewers can explore the pristine venue from all angles, stopping at any point to get a closer look at a painting or read information on a piece, as well as listen to special narration created for the experience. Capturing every intricate element, such as painting placement and lighting cues, viewers can see the exhibition exactly as curators intended, with every detail intact, from the comfort of their home. From the Academy award nominee, Samantha Morton presents an interactive VR experience called Wonderful You which takes you inside the womb. This experience uses the latest scientific research to reveal remarkable stories from the development of your senses; Touch, Taste, Smell, Sound and Sight. This experience is quite striking as you travel in the womb to meet your unborn self. You’ll be able to tickle your feet, play sounds in the womb and release odours into the amniotic fluid. Don’t say we didn’t warn you. Prehistoria is a VR educational experience where you get to learn about dinosaurs in a virtual setting. Now, users can fully immerse themselves in the prehistoric world and learn about this beautiful animals. 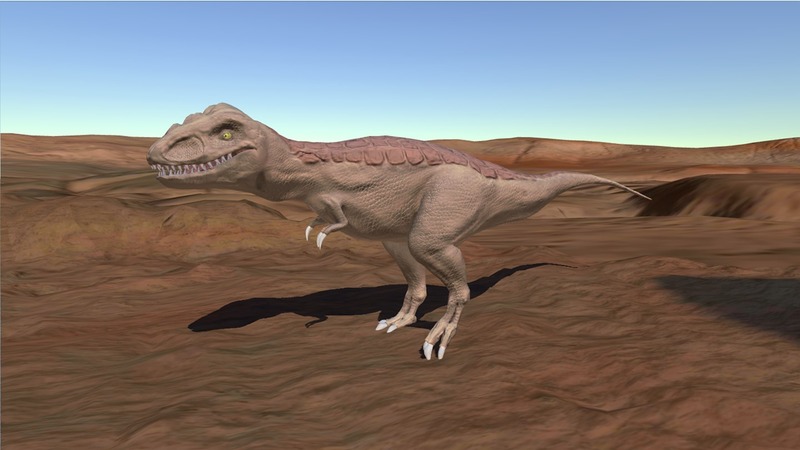 This is a demo version of the app so you will have one scene available which describes two different carnivore dinosaurs. That T-Rex has some small arms.